Whitney is in the gym! 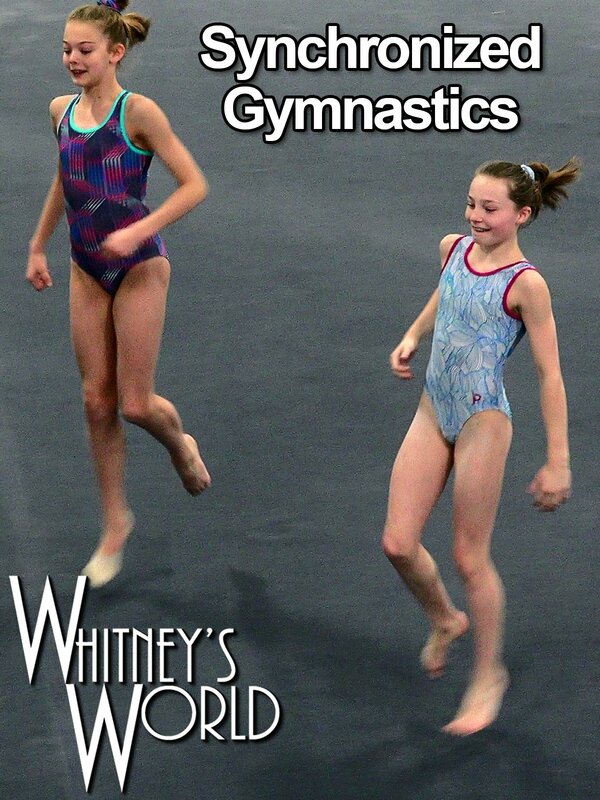 While still recuperating from her elbow surgery, Whitney is forced to do a lot of spinning on the beam and on the floor. Here she mirrors her teammate's floor routine dance moves and then ads some wolf turns to her own floor routine.